Finish: Sawn pressure treated. 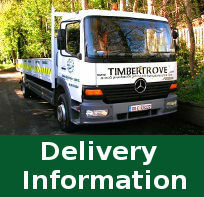 - Sawn with a saw; the timber has not been sanded or planed. 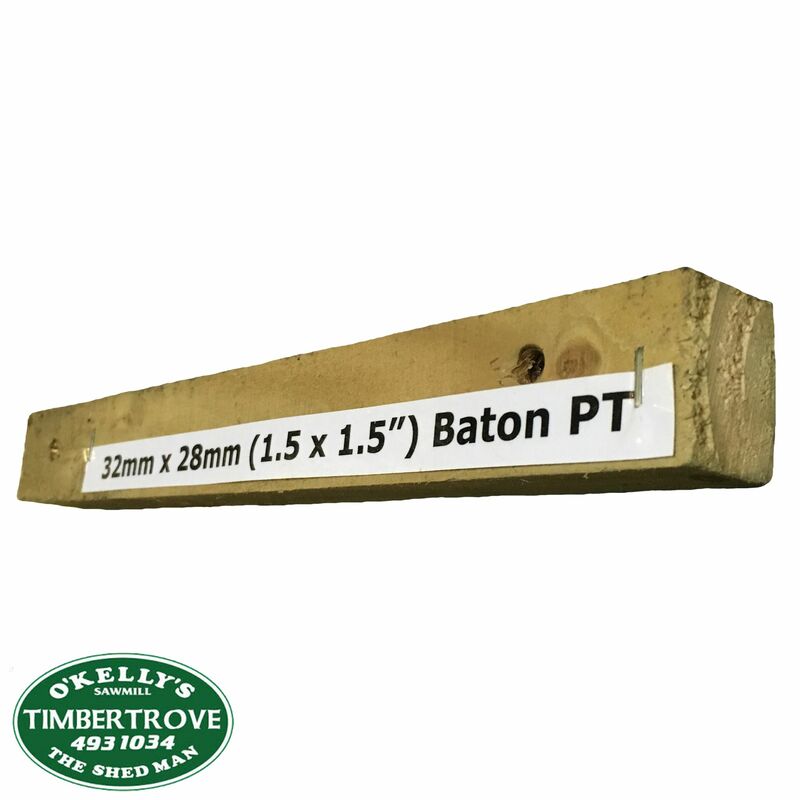 Ideal for all outdoor projects as it is very strong and durable, or for uses such as light pegs or light framing. We currently use this to make our heavy overlap fence. Please note all sizes are nominal before machining Approximate finished size after machining 1.8m x 32mm x 28mm.